The best way to get to know a community is by scheduling a tour. 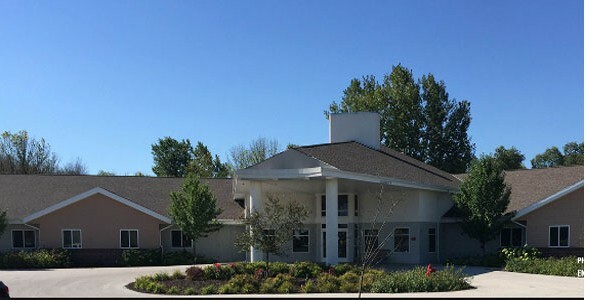 See the facilities, meet the staff and residents, and get a feel first hand what it's like to live at Milan Estates Assisted Living. We are a dedicated to giving the care needed to individuals requiring 24-hour a day assistance, and we will provide that care with skilled nurses and a trained, dedicated staff. Our qualified staff will work with the resident and their family to establish a plan of care to provide support and comfort in their quality of life.